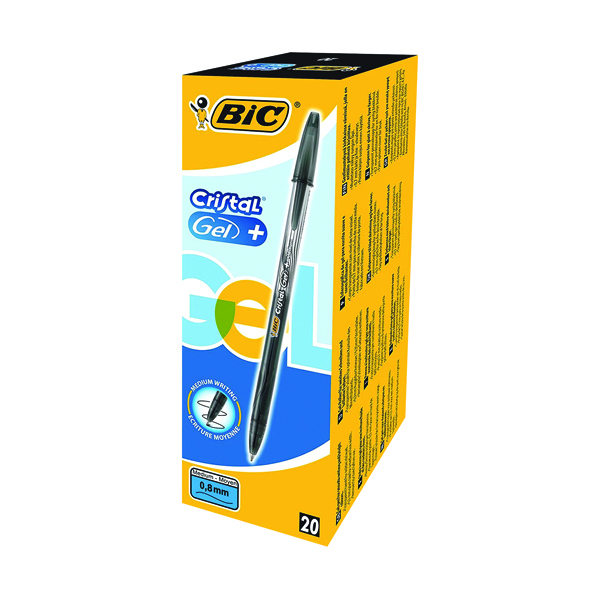 The iconic design of the Bic Cristal is now available with smooth-flowing gel ink with this pack of 20 Cristal Gel Pens. 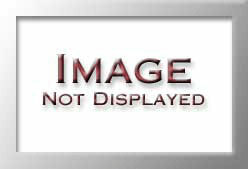 The smooth, black gel-based ink is clear and legible on paper and flows easily for fluid writing. 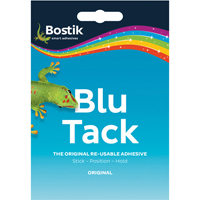 The medium 0.8mm tip provides a line 0.35mm thick, ideal for general handwriting tasks. The tinted barrel and matching cap provide easy identification of ink colour with the familiar Cristal design. 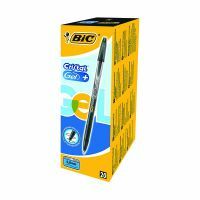 This pack includes 20 black gel pens.